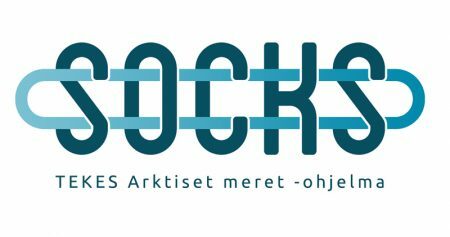 SOCKS is a project inside the HyperGlobal consortium funded by TEKES’ Arktiset Meret program. 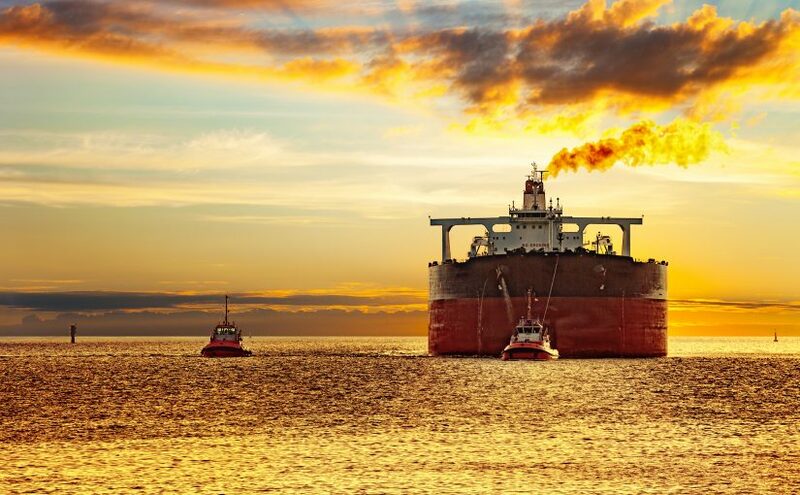 The aim of the consortium is to develop and commercialise high performance gas sensing solutions for ship emissions monitoring. A typical cargo ship can save up to 12 000 euros per day by using illegal high sulphur fuel, which gives a competitive disadvantage for companies obeying the law. Currently, the testing is done by authorities by taking a sample from the fuel tank and sending it to a laboratory for analysis. 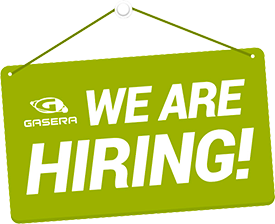 As an outcome of the SOCKS project, Gasera will develop an analyzer capable of simultaneously sensing the sulphur dioxide (SO2) and carbon dioxide (CO2) concentrations in air nearby seaways, from which the sulphur content of the fuel used by the ship can be calculated. Achieving laboratory class performance for sub-parts per billion (ppb) gas detection is possible through the use of proprietary mid-infrared laser spectroscopy combined with novel patented photoacoustic technology. This project is supported by TEKES – The Finnish Funding Agency for Innovation.